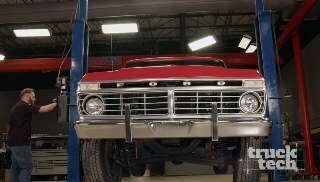 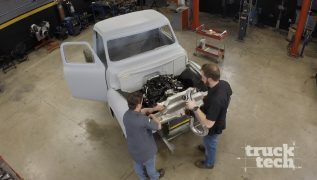 The Truck Tech team picks up a new project, a 1974 Ford F-100 and bring it back to the shop for a quick inspection. 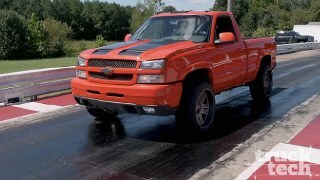 Then it's off to the dyno for a baseline, and off to the road course for a thorough shakedown run. 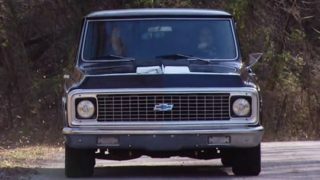 The 1974 F-100 is back in the shop for its first round of upgrades. 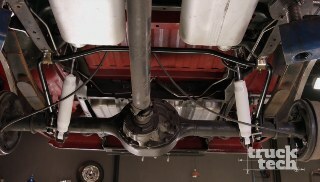 Jeremy and LT bolt on some budget suspension upgrades that will lower it 4 inches closer to the ground, then throw on some sway bars to reduce body roll. 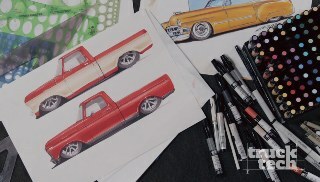 Jeremy and LT get inspiration on what the F100 could become when concept designer Daniel Maffett draws us three options, then they perform a top end kit to freshen the weak 351W. 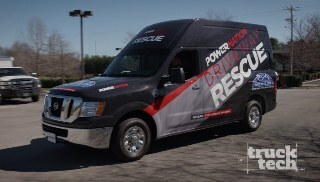 Jeremy and LT take delivery of a Nissan NV2500 and trick it out to become the new PowerNation Driveway Rescue rig. 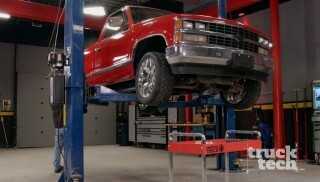 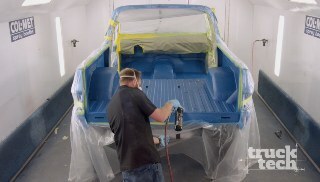 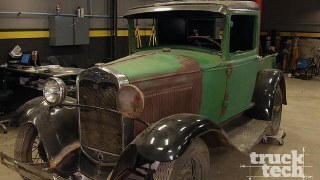 It's a mobile workshop, helping viewers with their truck tribulations. 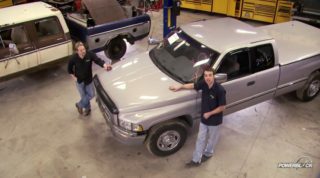 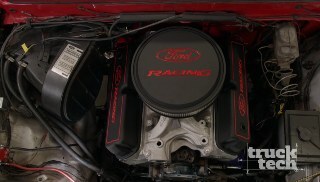 We will up the fuel economy and up the performance on our 6.7L Ram 3500, plus our Driveway Rescue viewer gets a needed tuneup on his '04 Ford F150. 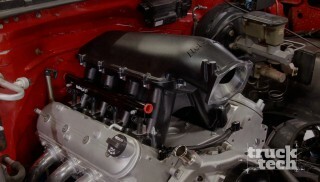 Performance upgrades on our 6.7L Ram continue with install of larger intercooler, & gauges. 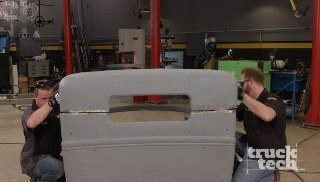 Plus how to smoke taillights for a cool accent. 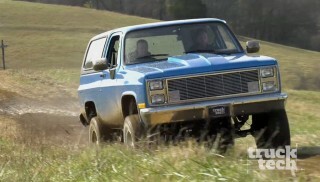 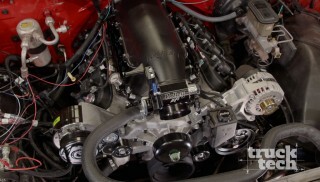 The Ram 1 ton dually gets a bigger badder turbo setup with more airflow for more horsepower. 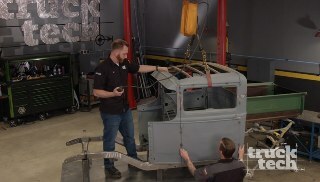 Plus, Advanced Plating in Nashville shows us how to powder coat suspension parts. 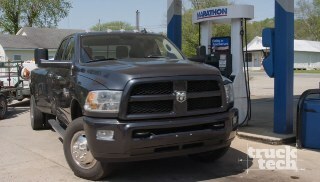 We've up'd the horsepower of our 2016 Ram dually with the air side of things, now onto fuel. 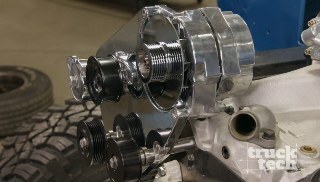 A 2nd generation fuel system is installed with new injection & lift pumps to support 770 HP.